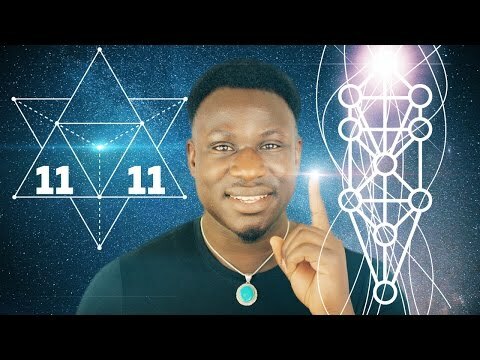 Home Positive Vibes THE NUMBER ONE MANIFESTATION SECRET!!! THE NUMBER ONE MANIFESTATION SECRET!!! Young Black Queen Found Lynched In Finch Park!